Earlier this week, we reported that Microsoft had no plans to launch a new Band fitness tracker this year to follow up the Band 2 from 2015, and that the company was possibly looking to exit the health-focused wearables game. 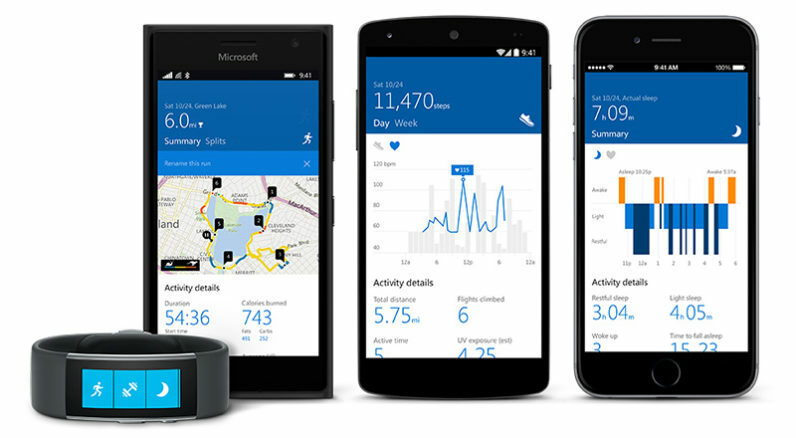 Now, Microsoft has renamed its Health mobile app, which is able to capture data about your activities and sleep patterns from a range of devices, to Microsoft Band. It’s possible that the company went with the new name as the app is mostly used by Microsoft Band wearers. But with no new hardware to pair with the app, the decision to rebrand seems confusing. ZDNET noted that Microsoft is slated to unveil new gadgets in late October, including a Surface all-in-one PC. There’s a chance that we’ll hear about a Band 3 or some other fitness-focused device from the company, but it’s all up in the air right now.